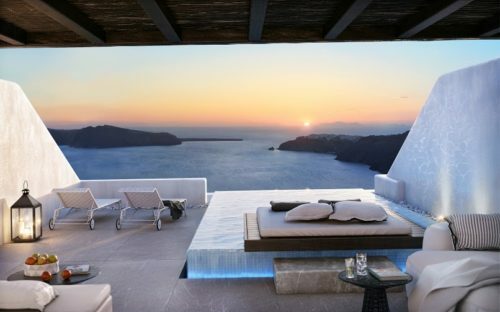 The seduction of our senses begins here! 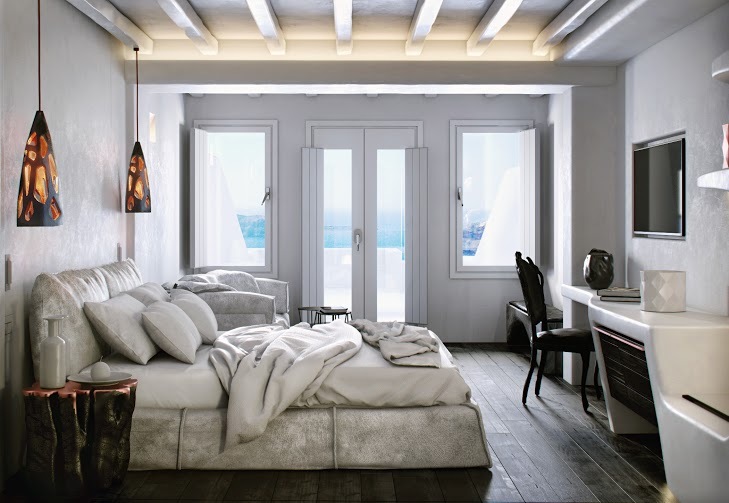 A 5 star experience in a romantic set, which will force you to draw your dreams in your personal canvas. 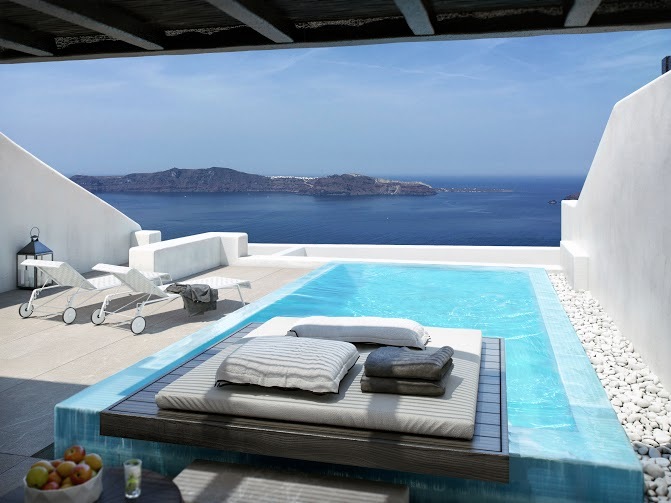 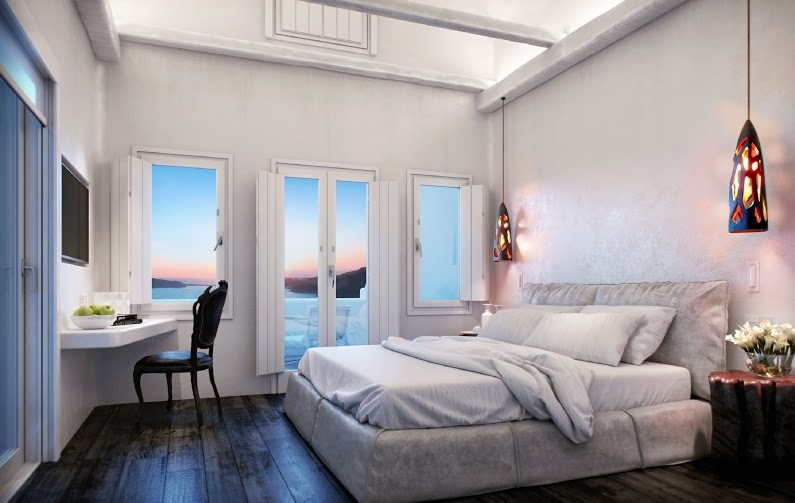 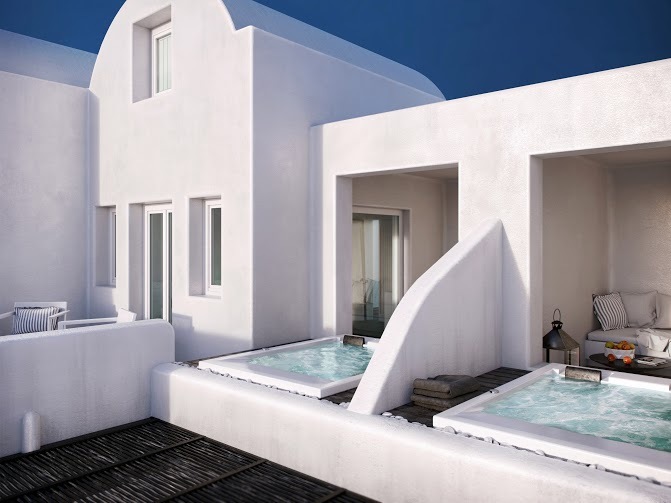 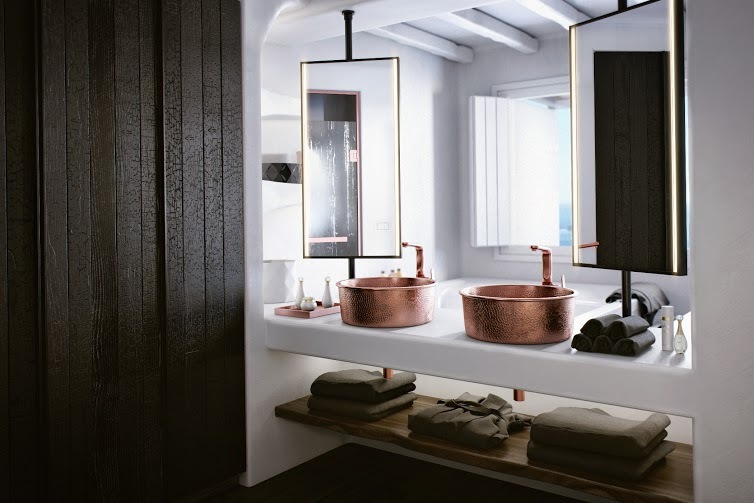 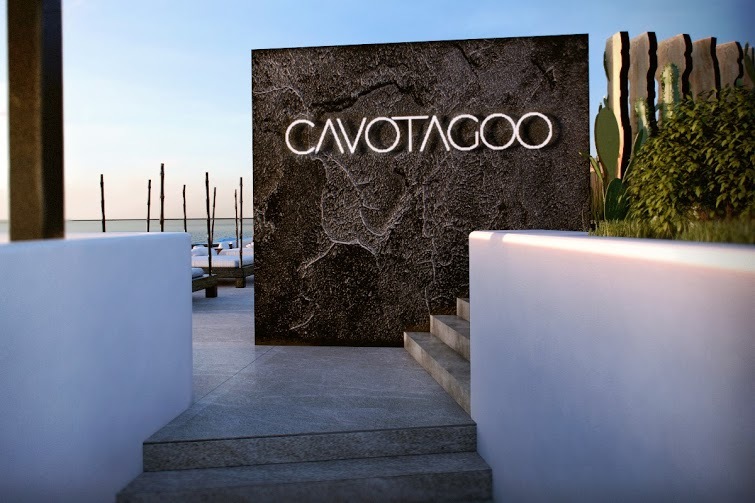 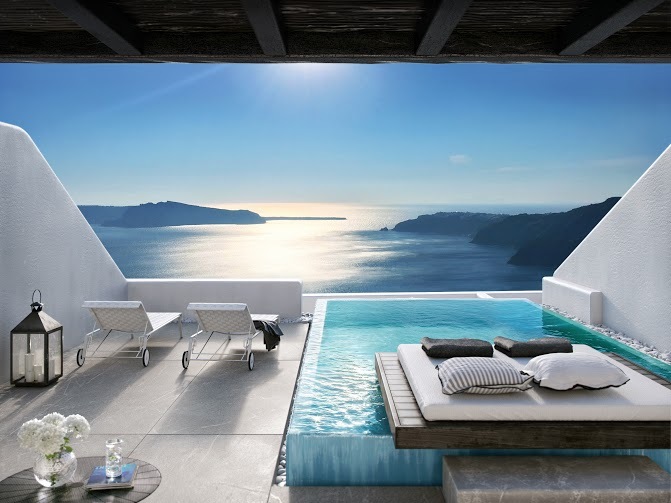 Only 5 km from Fira and 6 km from Oia, the Cavo Tagoo Santorini is an exclusive all-suite hotel offering luxurious accommodation, sunset views and personalized services. 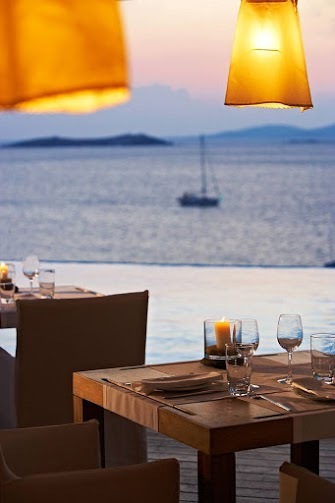 The Ovac sea-view restaurant serves Mediterranean fusion cuisine in its elegant interior or at the terrace, while guests can also enjoy cocktails, refreshments and light meals at the hotel’s pool bar. 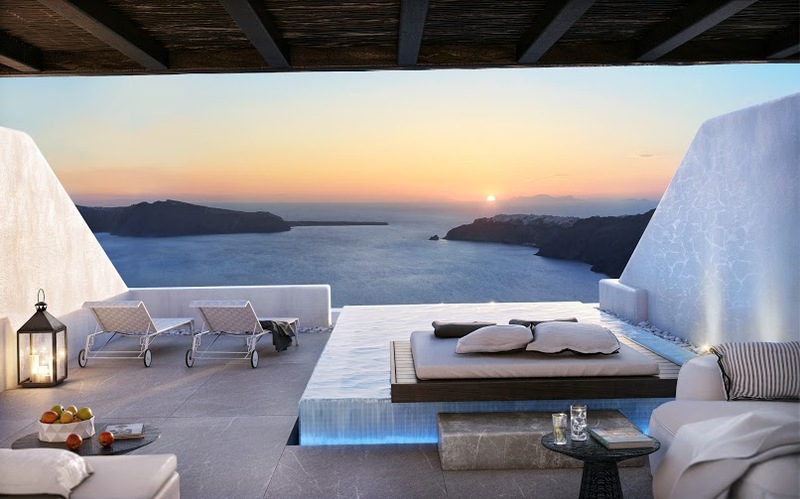 Be treated like a king and queen in the set of a magnificent greek island, Santorini!